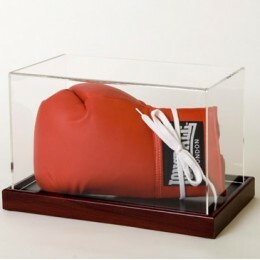 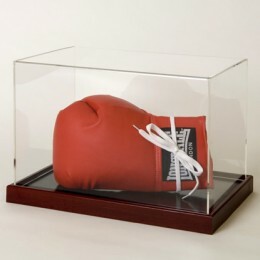 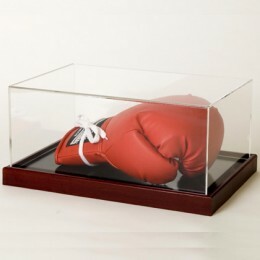 Low profile Boxing Glove Display Case with choice of wooden base in Mahogany, Light Oak, Black or..
Acrylic Portrait Boxing Glove Display Case with choice of wooden base in Mahogany, Light Oak, Bla..
Acrylic American Football Display Case with choice of wooden base in Mahogany, Light Oak, Black o..
Acrylic Display Case with Classic hand crafted engineered wooden base Beautifully crafted and..
Acrylic Display Case and Base with Internal Fixture for football and basketball ..
Styrene Golf Ball Display Case (case only) ..
Styrene Golf Ball Display Case with unique hand crafted engineered wooden base. 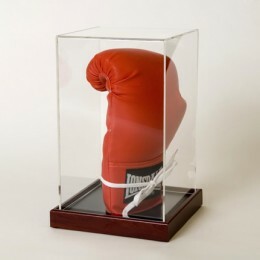 Beautifully cra.. 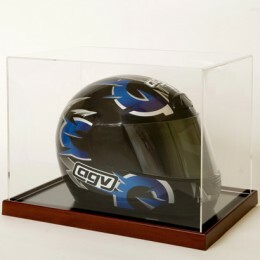 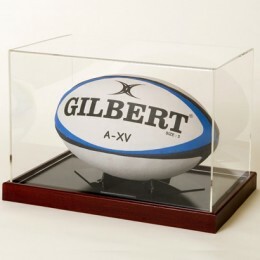 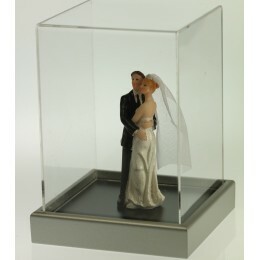 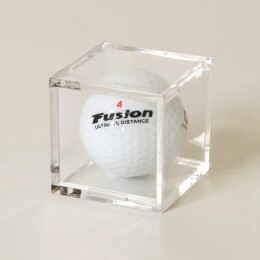 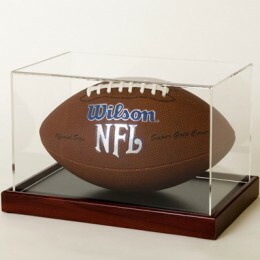 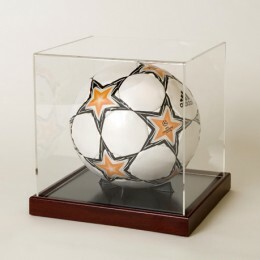 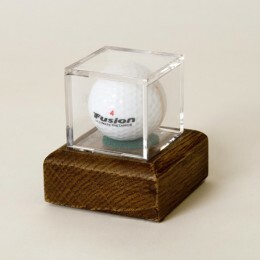 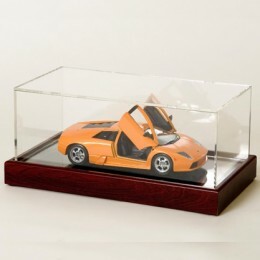 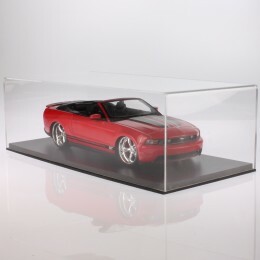 Portrait Acrylic Display Case Acrylic Display Case with Classic hand crafted engineered woode..
Acrylic Display Case with Classic hand crafted engineered wooden base, and clear acrylic small ba..
Acrylic Display Case with Classic hand crafted engineered wooden base, and moulded 4 fin ball sta..